The military is a great place to learn good habits and become a stronger, more disciplined person generally. It is a place where strong bonds of friendship and brotherhood are forged, as well as a place where you can feel a sense of purpose no matter what you are doing. Many people who want to make changes in their lives usually start out by coming here. However, not all of us can just up and leave and join the armed forces of our country. Some people have things tying them down like a job, a family, and a life. Military life is hard, but there are still some things we can learn from the military in order to make us stick to our goals and get us to have good habits. One of these is was is by looking at the writings of Sun Tzu. 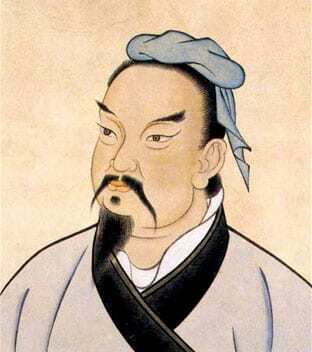 Sun Tzu was a Chinese military tactician who live nearly 2,500 years ago, and he wrote the book on warfare in a treatise he called The Art of War. His book describes the best ways to think about military strategy, and his advice has been used for millennia by everyone from Mao when he took over China and the Viet Cong guerillas to Japanese emperors and NATO forces. The book is so influential and relevant to day to day use, that many people who are not military strategists read the book. 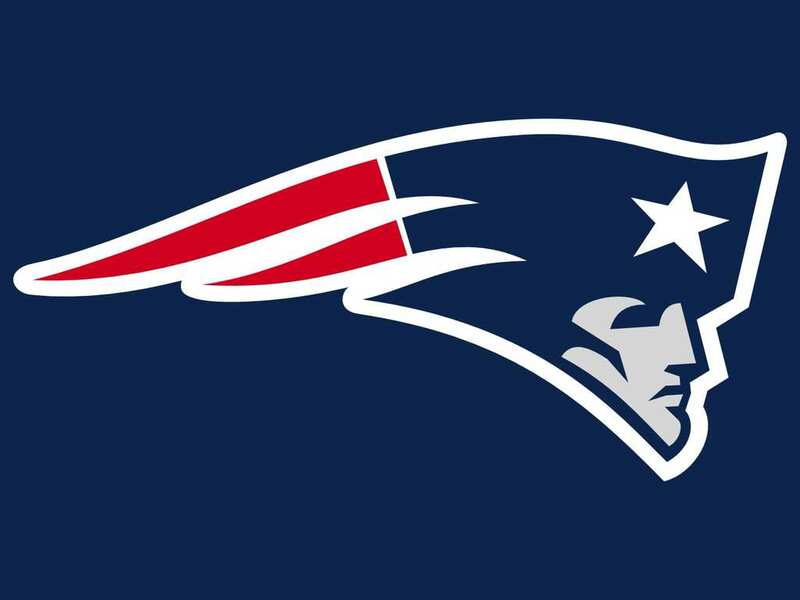 It is New England Patriot’s Coach Bill Belichick’s favorite book, and has been a key reason why his team keeps winning. The book is also required reading for many Japanese businessmen. In terms of building better habits, it means that you will be able to succeed in making yourself better by starting out with habits which are easy to maintain. If your goal is to run for two hours every day, you will quickly come to realize that this is simply not feasible. But if you pledge yourself to run for half an hour three days a week, this is much more tenable, and you will be much more likely to succeed. The significance of this statement is that maintaining good habits is not only about force or willpower, but also about the environment you are in to make those habits. If you want to read more books, but you are constantly around your phone or computer, then simply physically get away from those when you want to read. If you want to eat healthier, buy healthier foods at the grocery store. 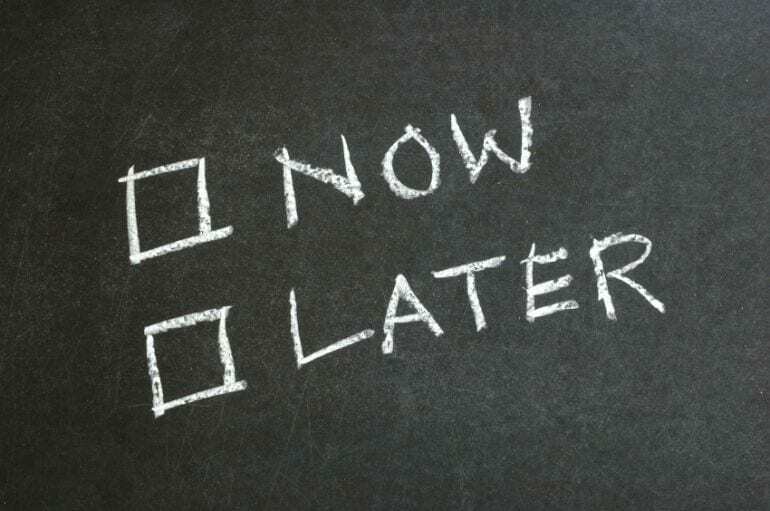 That way your bad habits will more taken care of, as you will have less distractions from your good habits.